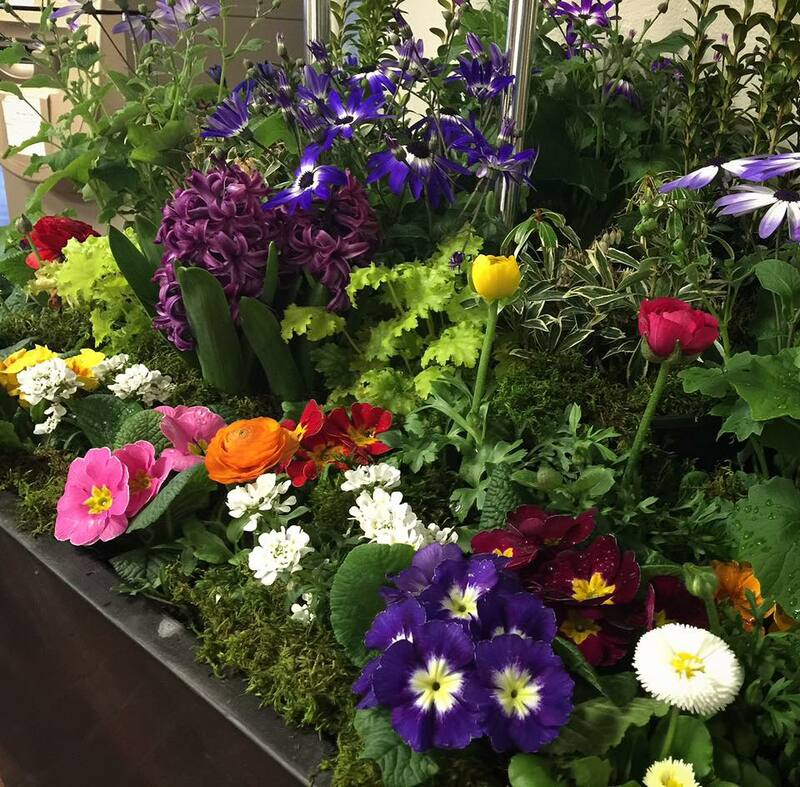 Many years ago when I went to Boston for St. Patrick’s Day weekend, I got to experience my first ‘flower show,’ and what I didn’t know it at the time, flower shows are a big tradition in March in the northeast. Since I’d never been to a flower show, I really didn’t know what to expect. Flower shows are similar to a home and garden show in the South, but with lots of blooming flowers people can purchase. I’ve always admired people who can grow beautiful flowers. 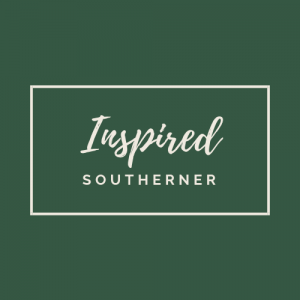 Because of this admiration, I follow a number of gardeners on social media, and one of my favorites is Helena, Alabama’s rose gardner Chris VanCleave, a.k.a. 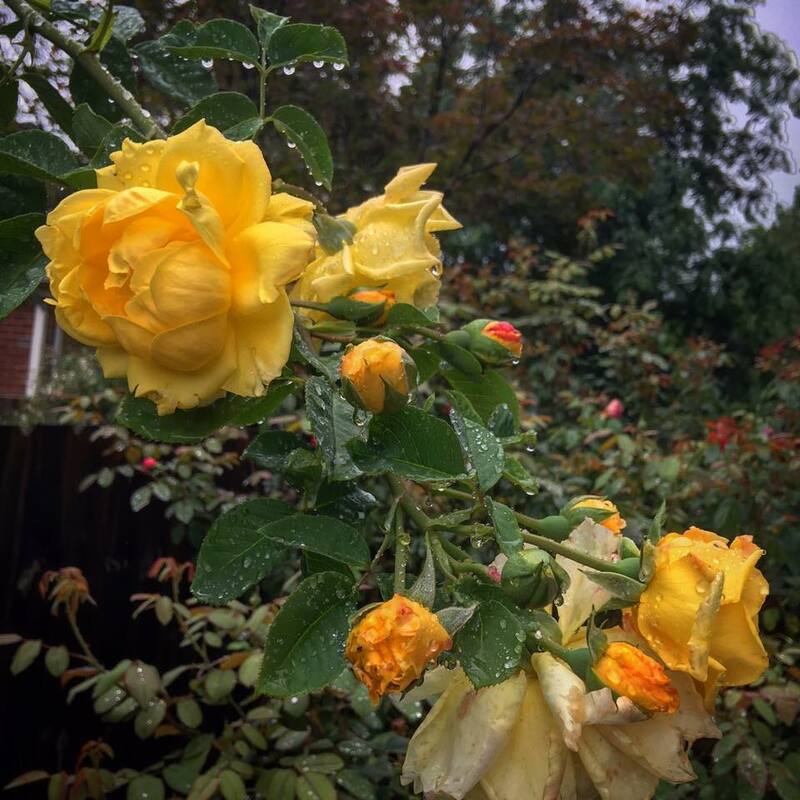 ‘The Redneck Rosarian.’ Known as America’s favorite rose gardener, Chris regularly shares his gardening expertise in home and garden articles and on TV shows. 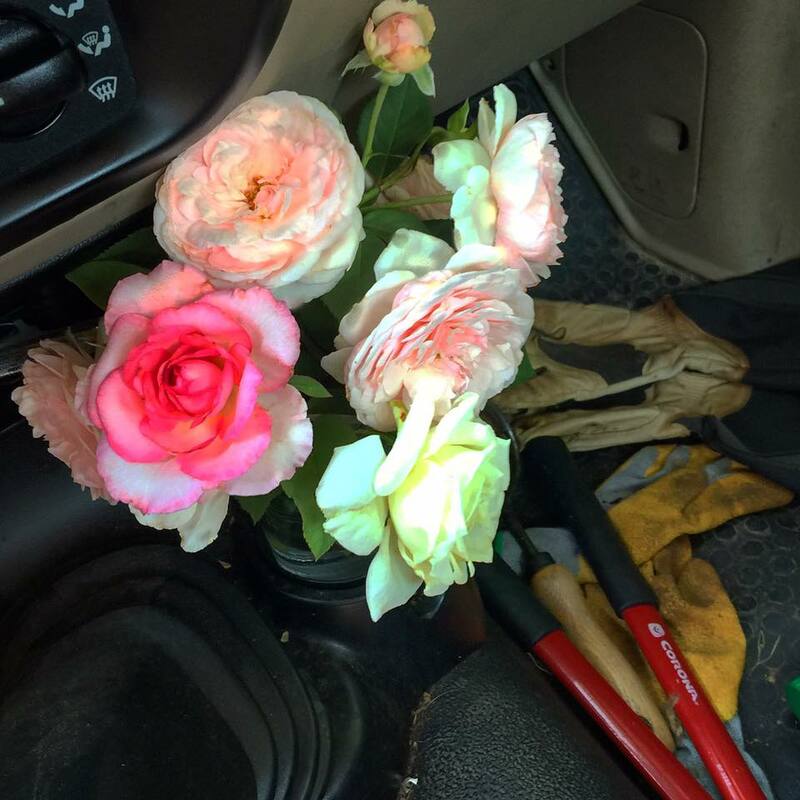 Recently, Chris teamed up with fellow Alabama gardener Brian Puckett, the curator of the first Earth Kind Rose, for a Rose King Sustainability Tours. Because Chris and Brian have a passion for seeing gardeners grow roses sustainably, they have partnered with Texas A&M’s Agri-Life Research to host the first -ever municipal trial of the Earth- Kind Rose in the U.S.
Earth-Kind is a special designation given to select rose cultivators by the Texas AgriLife Extension Service through the Earth-Kind landscaping program. 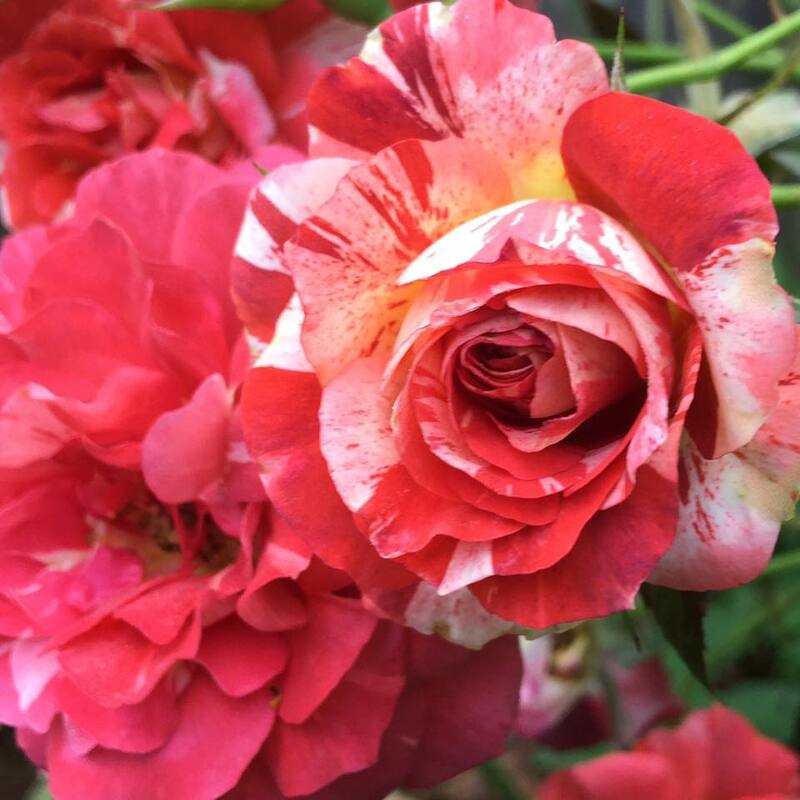 It is based on the results of extensive field trials and is awarded only to those roses demonstrating superior pest tolerance, combined with outstanding landscape performance. This interactive program breaks down the myths about growing roses and teaches people how to select the best variety of rose for their garden. The two also share best tips for planting and growing roses. 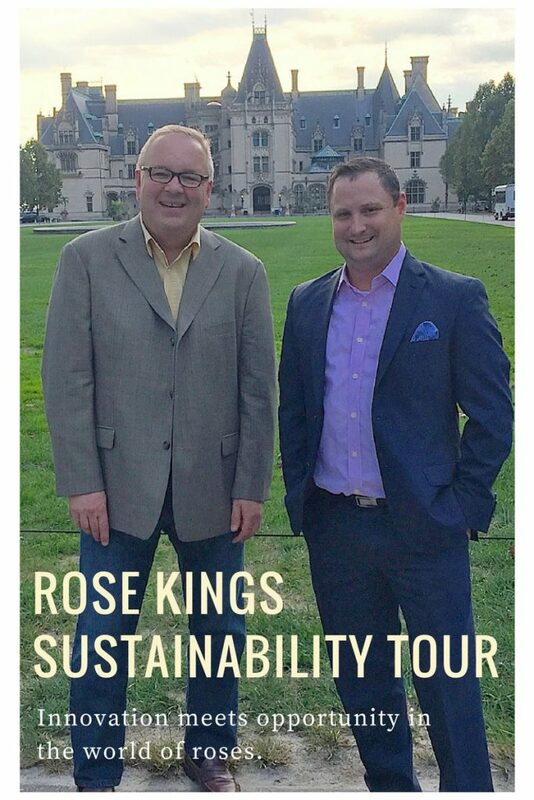 You can catch the Rose King Sustainability tour in Eugene, Oregon this weekend at the Lane County Home and Garden Show or next weekend at the Chicago Flower and Garden Show at Navy Pier. 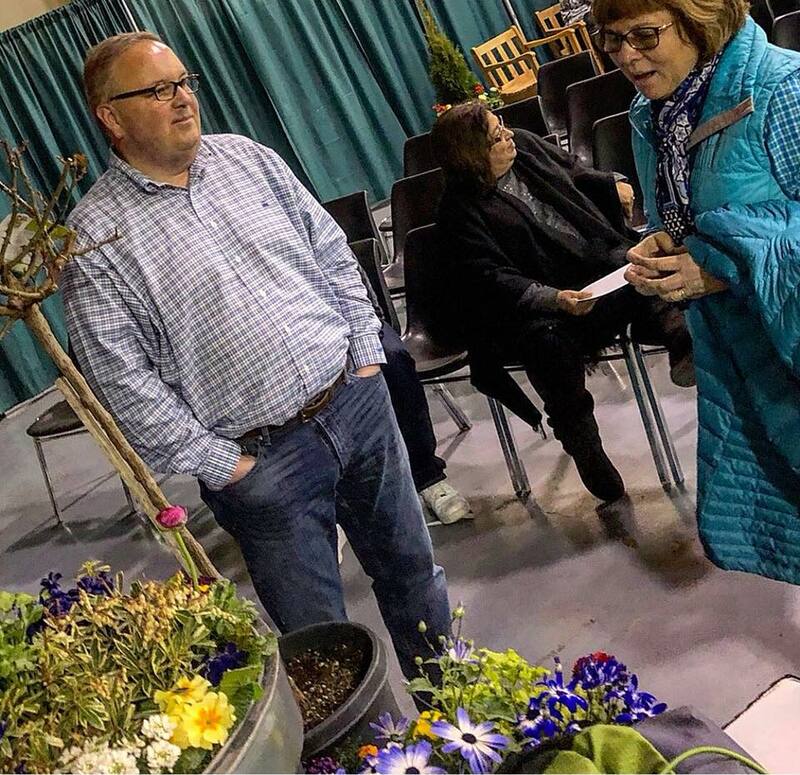 If you can’t make these flower shows, Chris offers gardening tips in his Rose Chat podcast and on his social media channels @RedneckRosarian.